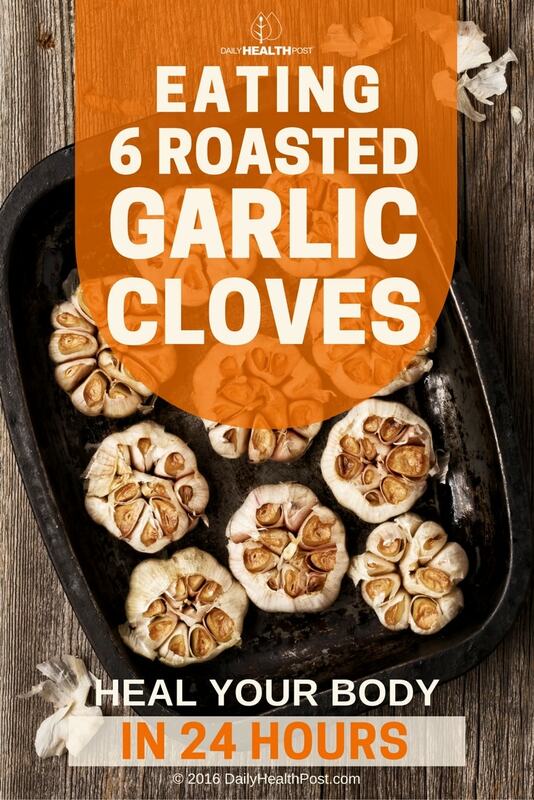 Roasted garlic cloves aren’t just a flavoring agent. Garlic is one of the first recorded plants actually used as a medicine. 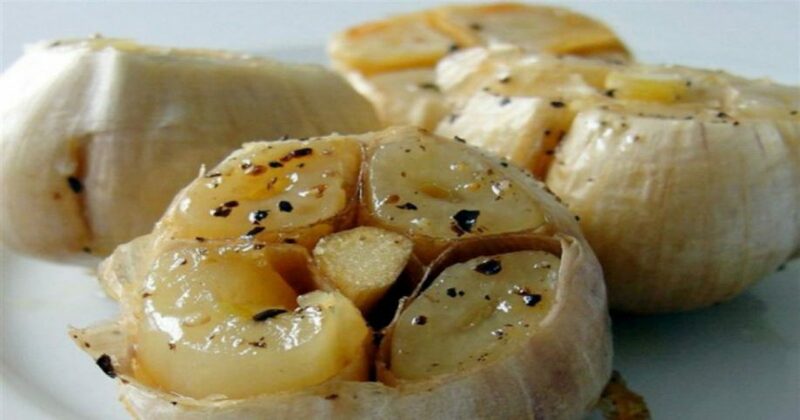 Ancient Egyptians regularly took advantage of garlic as a flavoring in dishes and for an array of health issues. Whole preserved cloves were even found in Tutankhamun’s tomb. While this pungent bulb is native to central Asia, it has over 7,000 years of history in various cultures spanning the globe. The Romans, Greeks, Japanese and even the Native Americans all valued garlic as a potent medicinal (1). What is truly amazing about this aromatic herb, however, is that ancient civilizations all over the world, that had no contact with one another, each came to the same conclusions about garlic’s bountiful and powerful healing properties. A staple in the Mediterranean, garlic was also widely used in Africa, India, Asia and most of Europe for centuries. During the mid-1300s, the English included garlic in their medicine chests, for everything from a toothache and constipation to dropsy (edema) and even the plague (2). Today, we know that the active ingredient in garlic, which is actually related to the lily (allium family), (3) is allicin, an organosulfur compound. Interestingly, fresh garlic does not emit its powerful aroma unless it is crushed or chopped. Allicin is actually nature’s way of defending garlic from attacks by pests that may try to eat the plant (4). When “attacked,” an enzyme in garlic called alliinase converts alliin into allicin, which is responsible for fresh garlic’s powerful aroma (5). While garlic has a very long list of health benefits, one of the more increasingly studied is its powerful protective properties for your heart and cardiovascular system. Researchers first became interested in garlic to prevent cardiovascular disease after they discovered that people living near the Mediterranean, where garlic is a household staple, have much lower death rates from cardiovascular disease than in other countries (6). It is widely known that the Mediterranean diet is linked to lower disease rates, especially cardiovascular issues. It is no coincidence that these people eat high amounts of garlic among other foods and make other healthy lifestyle choices (7). According to the Linus Pauling Institute, the organosulfur compounds in garlic help to prevent cardiovascular disease through their proven anti-clotting agents that essentially inhibit platelet aggregation that can play a key role in lowering the risk of heart disease (8). Garlic also helps reduce cholesterol levels, regulate blood pressure, and stimulate blood circulation, all of which help to prevent heart attacks and stroke (9, 10).